The T-shirts are made from cotton and are very fashionable, especially if used with bib pants or lady skirt. 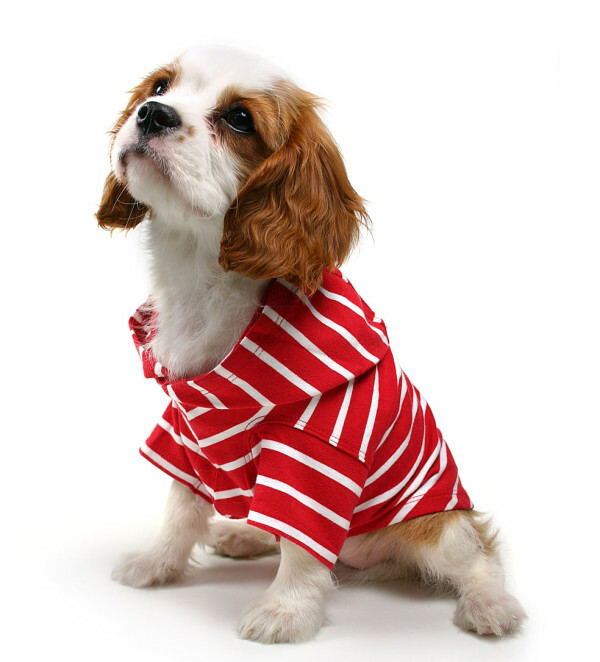 It is very suitable to use the T-shirt in order to protect the dog from the sun and the protection can be enhanced even further if the T-shirt is dipped into water before it is put on the dog. 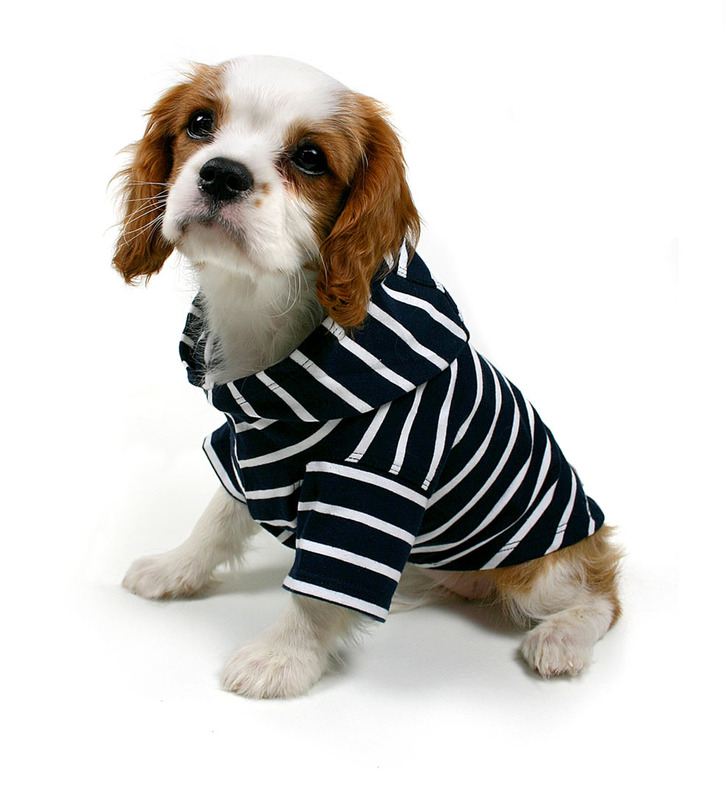 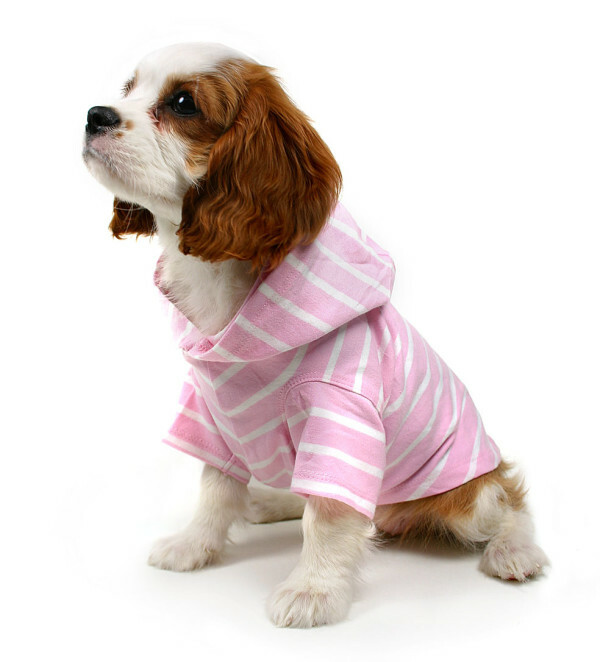 T-shirts with hoods for dogs, comes in seven sizes XS – 3XL and in many colors.